Amy has a passion for working out and being healthy. 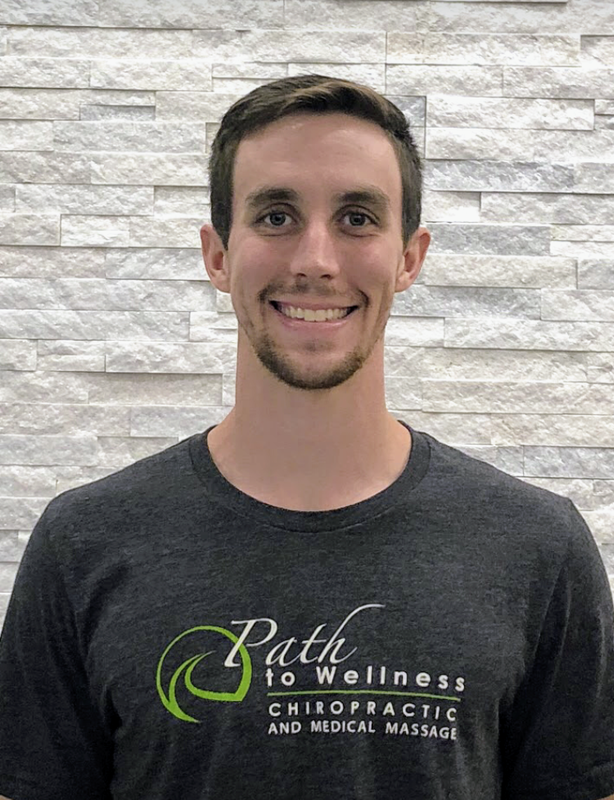 She has been a certified CrossFit coach since 2010 and believes strength and form are crucial to overall fitness, health and injury prevention. Her path in CrossFit helped her realize and see that form, strength, mobility and injury prevention all go hand in hand in creating better movement patterns for overall health and well being. In 2011 she had a minor knee surgery and decided then that she wanted to become a massage therapist. Once her children were in High School she enrolled in the Institute of Body Works Studies, where she attended school part time while continuing to coach CrossFit. 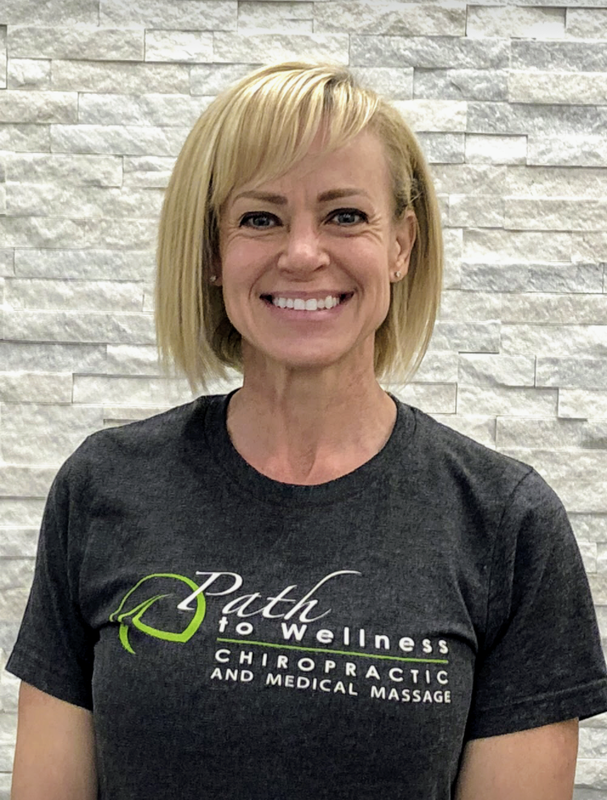 Amy loves helping others by making changes in their range of motion, muscle imbalances and pain reduction through manual therapy. 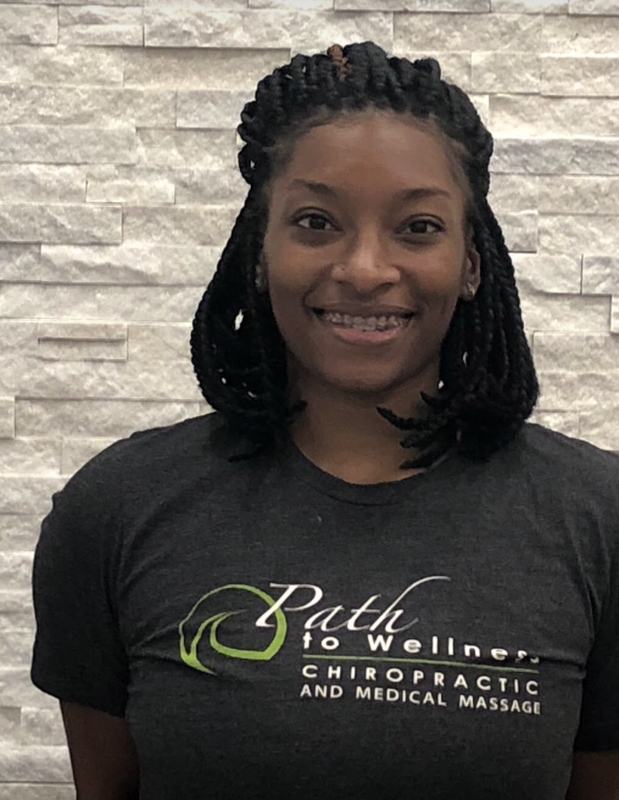 She firmly believes many surgeries can be avoided through manual therapy and loosening up restricted range of motion due to tight muscles and muscular imbalances. 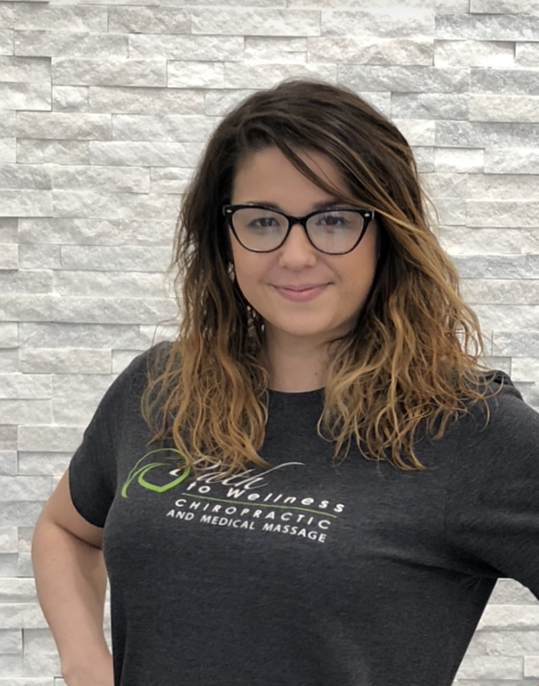 Amy’s desire to help others has led her to gain additional training in various modalities including deep tissue, trigger point, PNF stretching, myofascial release and TMD. She is currently working on obtaining her certification in NKT. 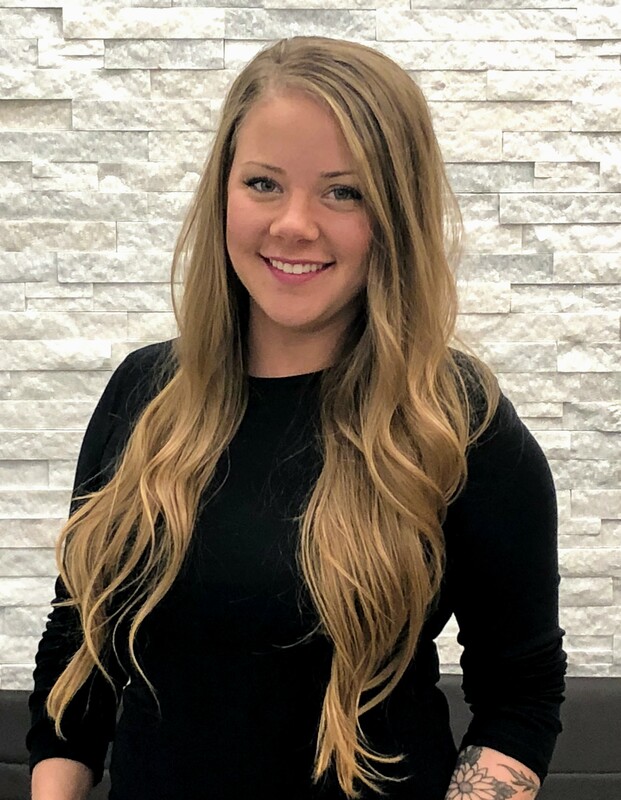 Amy is very passionate about her job and is continually researching ways to improve her skills to be able to better serve her clients. 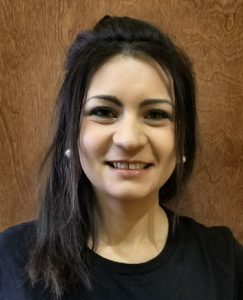 Natalia joined PTW in 2017.